The original The Man Who Knew Too Much (1934) directed by Alfred Hitchcock is a notable creation for stimulating Hitchcock’s famous infatuation with the crime genre. The remade 1956 plot by the same director follows the exact storyline yet only adds extraordinary enduring circumstances of the family. Although the older version has been acclaimed as a fine movie, the later version refines the plotline and budget producing an even finer movie of its kind. Irvin Yeaworth directed the original version of The Blob (1958) that is memorable for its $4 million box office hit with a shoestring budget and the phenomenal role of Steve McQueen. Chuck Russell’s amazing movie remake of The Blob in 1988 not only compensates for the poor special effects and budget in the original. But, also pays a loving tribute to the original script and enhances several concepts. 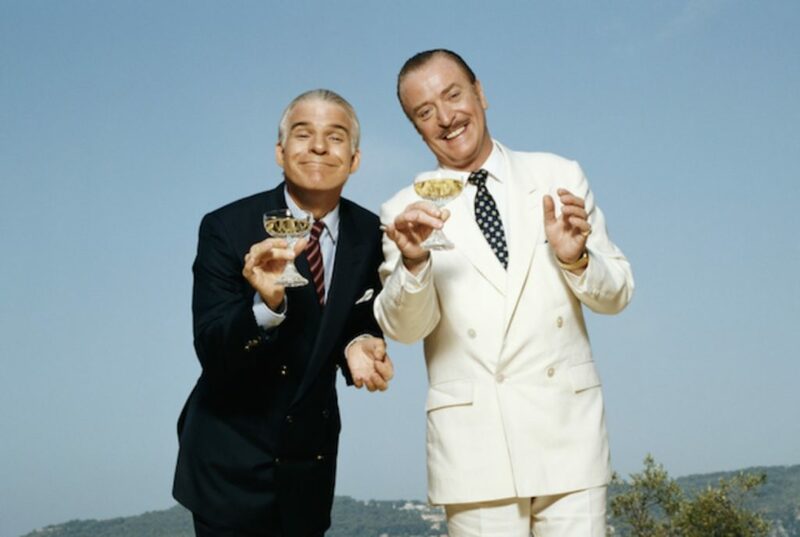 Frank Oz recreated Ralph Levy’s Bedtime Story (1964) as Dirty Rotten Scoundrels in 1988. Although the movie stars Godfather legend, Marlon Brando, as Freddy Benson as one of the duelling con-artists, the movie falls short on focusing on the sexuality while keeping the context under the limelight. The remake version of it skilfully dodges the ambiguity of the movie’s sexuality while creating an attractive storyline based on fake relationships. Also, the ending of the Hollywood remake is a lot more lucid and tuned than the rigid conclusion of the original. The Coen Brothers are renowned for their simplistic storylines with prolonged camera sequences that focus on a single plot. 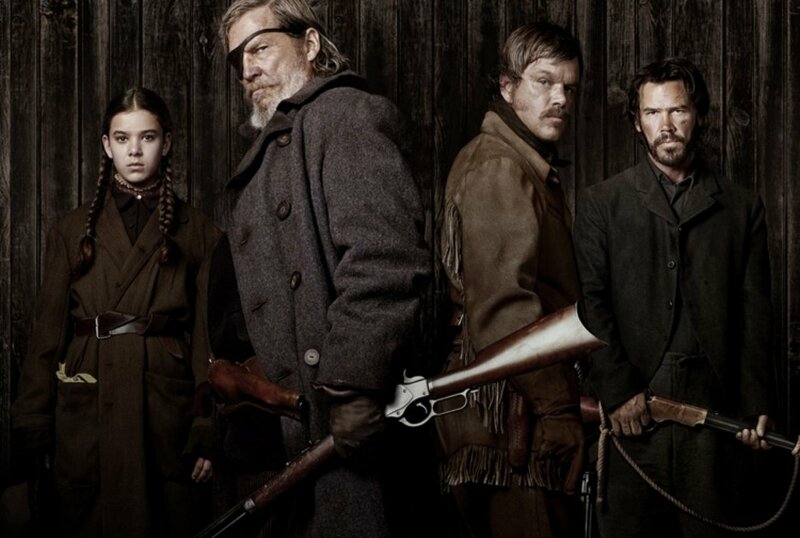 Hailee Steinfeld’s debut movie follows a western gritty plot where Mattie Ross (Steinfeld) recruits a US Marshall (Jeff Bridges) to track down the murderers who killed her parents. The movie received worldwide acclamation from the critics who applauded it for the family-friendly western drama. It went to receive 10 nominations for the Oscars. 1991’s La Totale! directed by Claude Zidi is based on the character of Thierry Lhermitte who is a secret agent in France posing as a boring telecommunications employee. 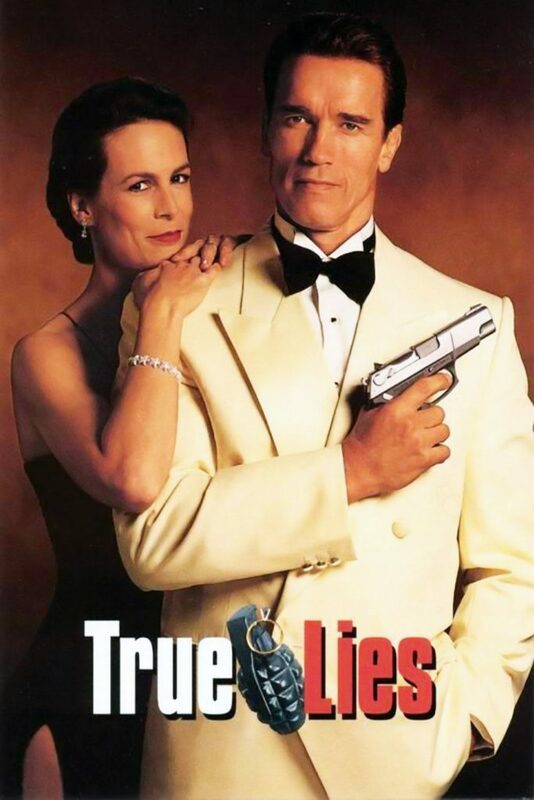 James Cameron’s True Lies as its remake has been regarded as one of the greatest films of all time. Although both the movies are based on spy storylines, True Lies’ Schwarzenegger denies any sexual attractions or advances of the femme fatale that eventually uplifts the intrinsic respect for our Terminator. China’s Internal Affairs (2002) was a massive success both in its original country as well as abroad. The Hollywood remake of Internal Affairs was undertaken by Martin Scorsese to produce 2006’s The Departed that has won four Academy Awards to date. 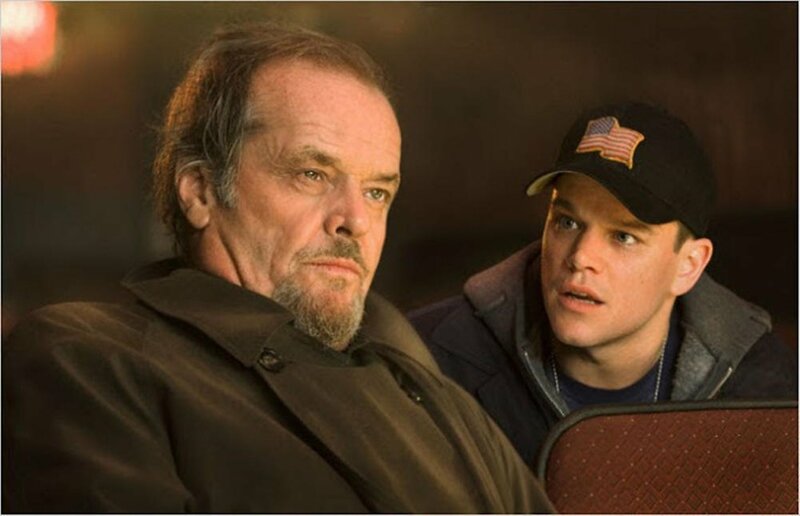 The remake traces the original plot nearly beat by beat starring Leonardo DiCaprio, Jack Nicholson and Matt Damon. In contrast to the older version, The Departed brings in a more organised and symmetrical storyline. 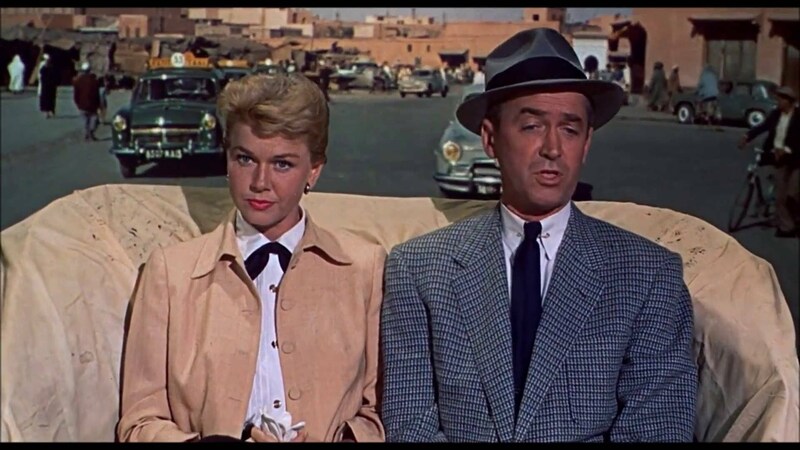 Although both the movies were major box office hits, the later version brings in more depth in the character and adds a side-plot of sharing a common love interest. 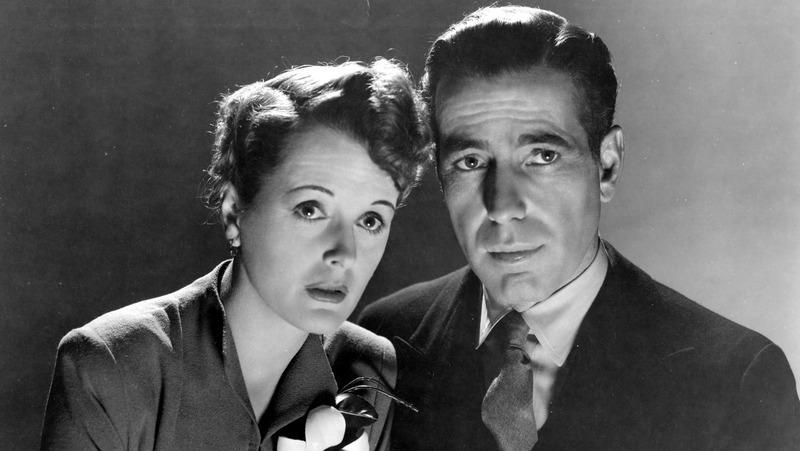 The Maltese Falcon, a classic noir genre film, has gained massive applaud for outstanding performances by Humphrey Bogart, Peter Lorre and Mary Astor. This is the third adaptation of Hammett’s novel by the same name. It focused on some of the missing attributes of the plot in the 1931 movie adaptation by the same name. Although the older version was restricted due to the censorship, the amazing movie remake of the novel in 1941 succeeded in presenting a more lucid plotline despite the censorship. John Huston took the newer The Maltese Falcon to another level accompanied by finer on-screen talents than the 1931 version of it.